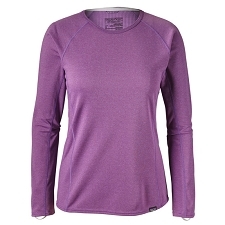 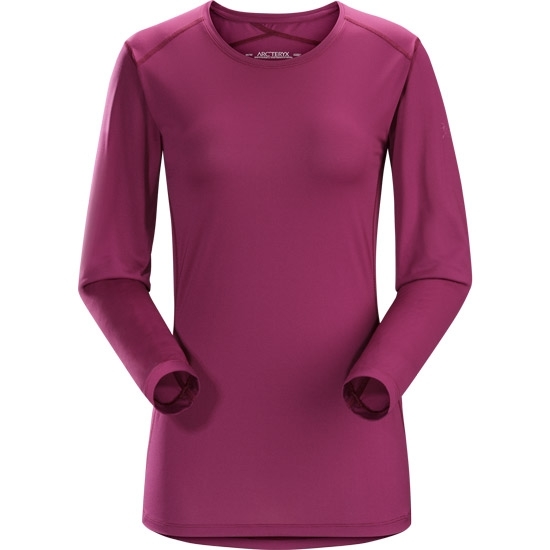 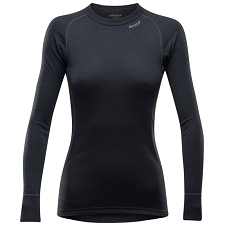 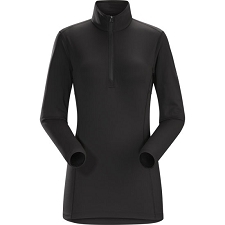 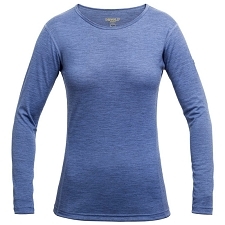 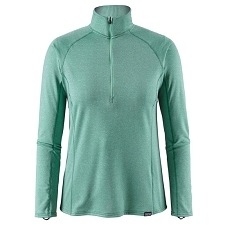 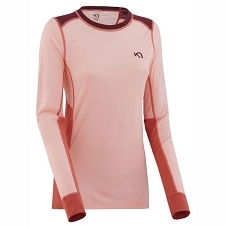 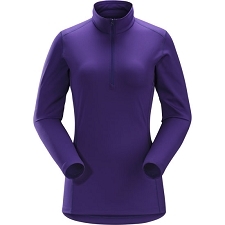 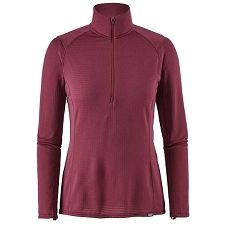 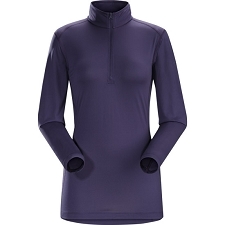 This lightweight, long sleeve base coat with round neck from the Canadian brand Arc&apos;teryx & trade; was specifically designed for women. 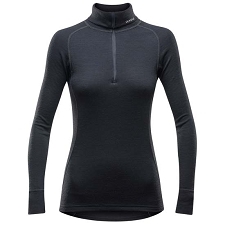 It is made from a breathable and lightweight material that helps keep the body dry due to this fabric&apos;s effective management of moisture and odours. 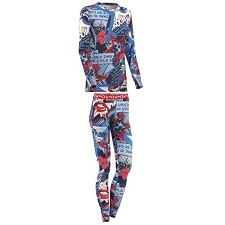 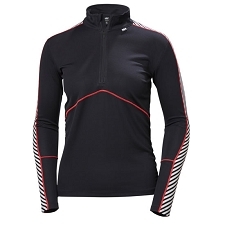 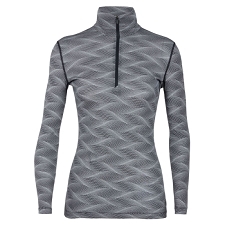 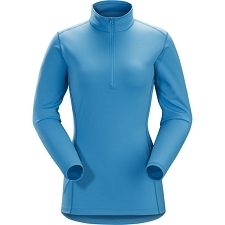 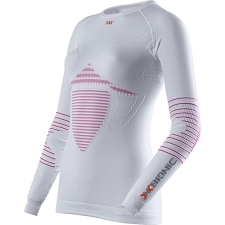 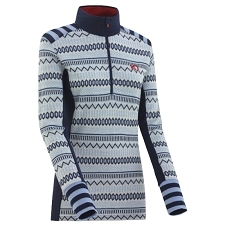 Designed specifically for highly demanding activities with cold temperatures. 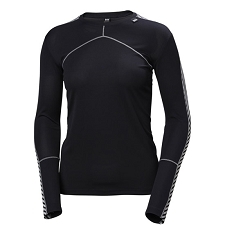 The Phase SL Crew LS is made of the lightweight material Phasic & trade; SL . This material is highly effective at managing moisture generated during intense physical activities. 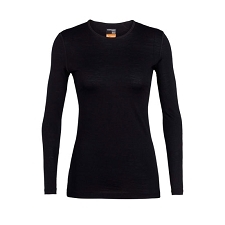 In addition, the coat benefits from the DAO & trade; treatment used to prevent the formation of bad odours. 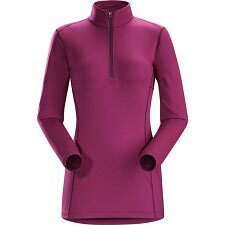 This is a lightweight, comfortable base coat that is dry within minutes of finishing any activity. 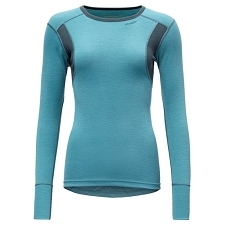 It folds down to a compact size making it easy to transport in your backpack, as it takes virtually no room at all. 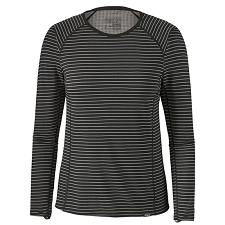 Also thanks to it&apos;s Merrow flat seams, the possibility of any annoying scratching or chafing is greatly reduced. 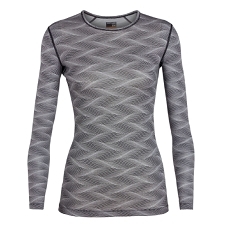 Phasic fabric & trade; SL − breathable and light. 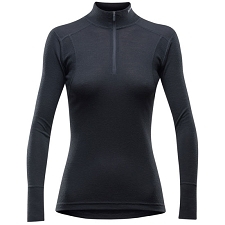 Anatomical cut and very comfortable. 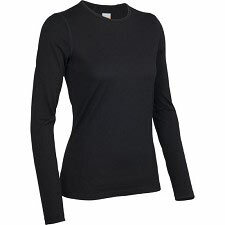 Round neck and long sleeves. 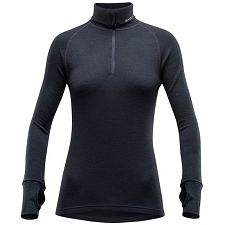 Customer Opinions "Phase SL Crew LS W"